Wedding day stories… Turn your wedding day into a beautiful Coffee Table Book that all your loved ones can enjoy. We can create a totally unique digital montage album where we design custom layouts with multiple images, text and backgrounds in one page. The possibilities are endless! Choose about 80 of your favorite images, color theme and any text you would like to include. Each album is 24-26 pages, with custom designed album cover. The next step is you will be emailed a PDF of your ruff draft for review, we discuss any changes you would like to make. After your album design is finalized, it takes about 3 weeks for the printing and binding process. The pages are made from brilliant luster photographs, that bring your images to life. 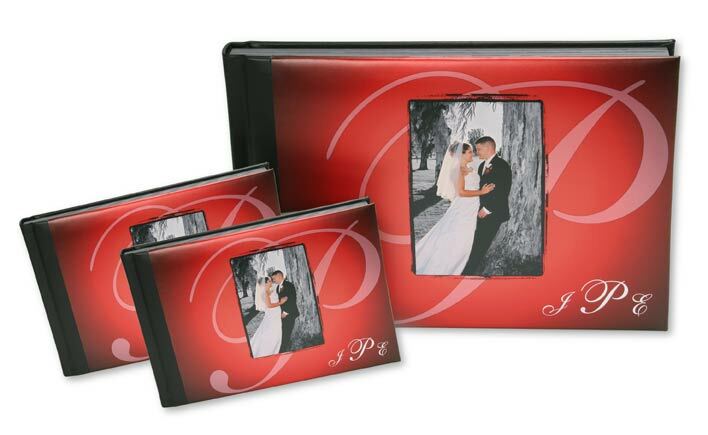 Each book can also be made into Parent albums, which are smaller albums of the same design. Because all the design work is already done, these additional albums can be ordered at a reduced rate. Lets get started today! 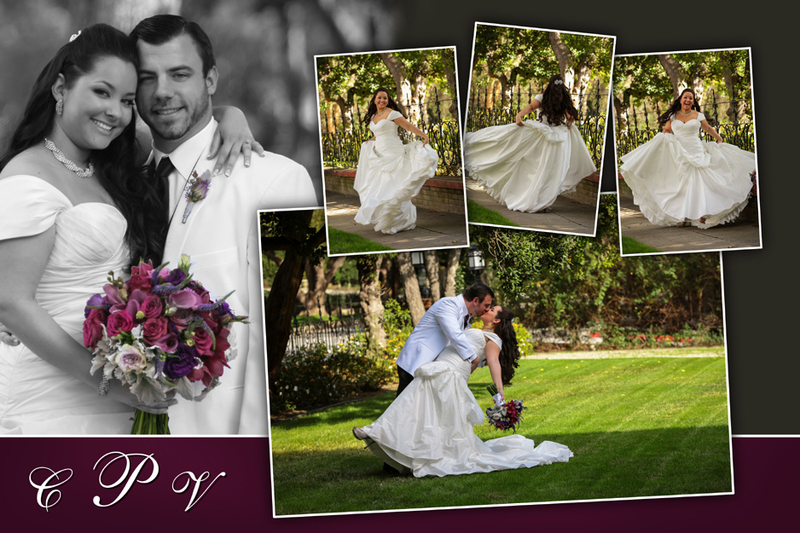 Send me an email at scottshorephoto@gmail.com or call me at 602.670.8917 so we can get started on your wedding story. This entry was posted in Uncategorized and tagged Arizona wedding photographer, California wedding photographer, Coffee Table Album, Scott Shore, Scott Shore Photography, ScottShorephoto, Wedding albums. Bookmark the permalink.